My mother has been diagnosed with End stage Kidney and Liver disease. 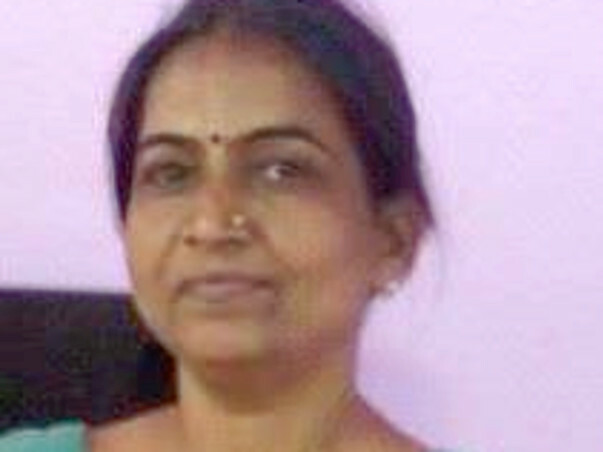 She is currently on dialysis at Kovai Medical Center and Hospital, Coimbatore. She urgently needs combined transplant of kidney and liver. The team of Doctors treating her has given an approximate estimate of Rs.30,00,000/ (Thirty Lakhs) for combined transplant of liver and kidney. She requires immediate treatment. Being a middle class family, its tough for us to generate such a huge amount, To save her life and bear the high cost of treatment, I seek your support and kind cooperation. A little help from your side could prove very precious for me. Shikha got a cadaver donor in the last week of September. She underwent the liver and kidney transplants on October 3. The doctors have said that both the transplants were successful. She has been recovering well. She was discharged from the hospital last weekend. Shikha will not need dialysis anymore. But, she will have to remain in Coimbatore for the next 3 months so she can visit the hospital for regular tests. Based on the reports of the blood tests, the dosage of the medicines will have to be altered. Shubhangi, Shikha’s daughter, says “I want to thank all the supporters for their contributions. A big portion of the funds required for the treatment was raised on Milaap. Please keep my mother in your prayers. Thanks a lot, again”. The family has submitted an application for a cadaver donor to the Transplant Authority of Tamil Nadu for the kidney and liver transplants for Shikha Rastogi. There hasn't been any leads on the matter yet, though. She continues to be on dialysis, which results in blood loss. Because of this, there is a significant amount of weakness in her body. She has also lost a lot of weight in the process. She is 50 years old. Shivam and Shubhangi have not had any luck yet in raising funds other than from Milaap. We request each and one of you to share the campaign page in your networks so that we are able to reach the campaign target. Please pray that Shikha gets a matching donor(s) and she recovers as soon as possible.